Diacenova is known and result given medicine to treat joint diseases such as osteoarthritis (swelling and pain in the joints). 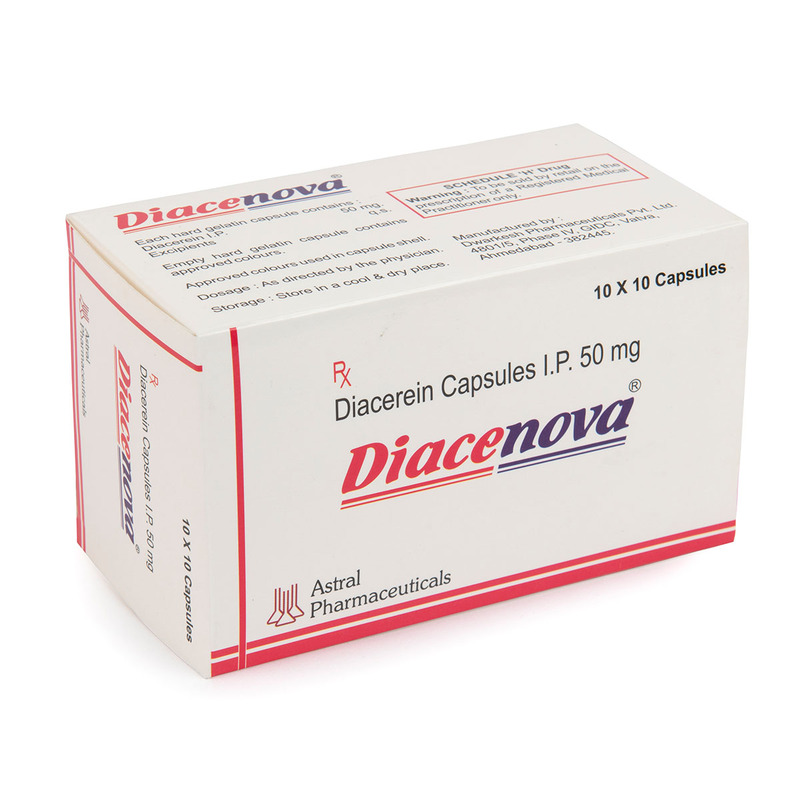 Diacerein is a slow-acting medicine of the class anthraquinone used to treat joint diseases such as osteoarthritis (swelling and pain in the joints). Diacenova works on inflammation & osteoarthritis. The usual dosage of diacerein is 50 mg twice daily, after meals, for 3 years. 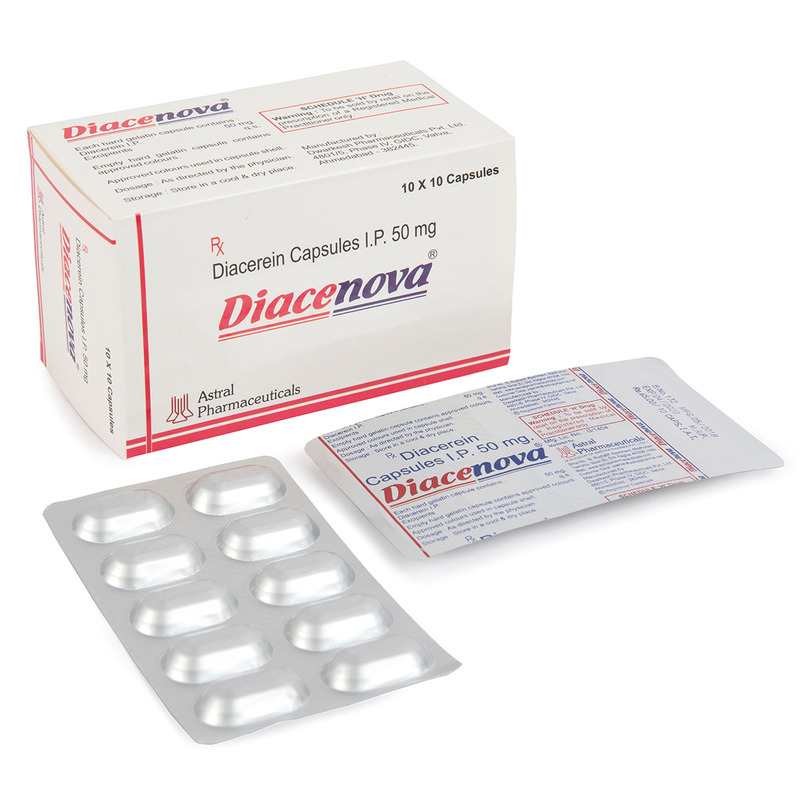 Diacenova should not be administered during pregnancy and lactation. 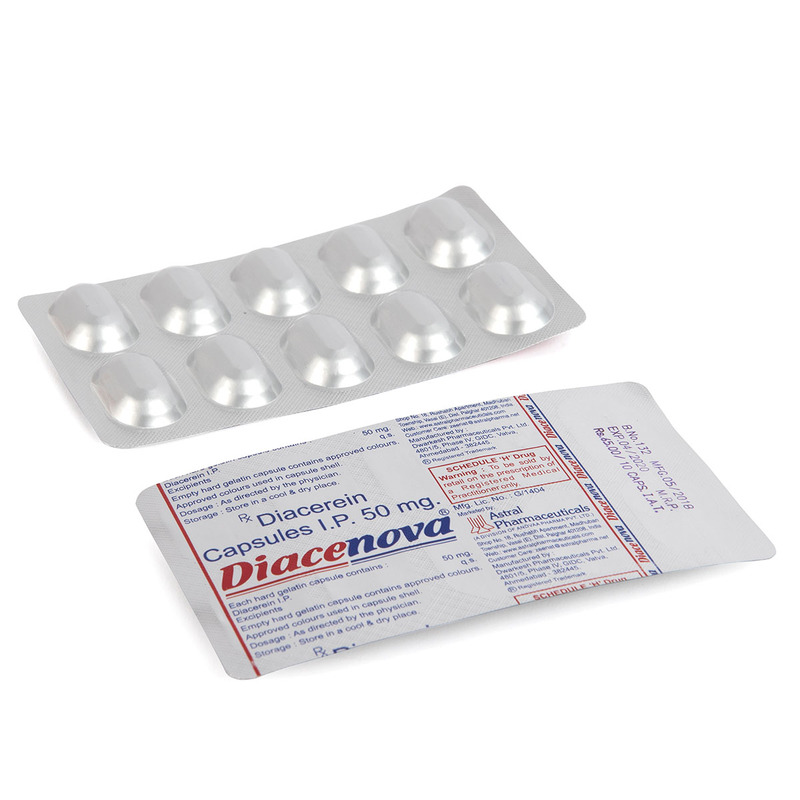 Diacenova is not advisable for children below 15 years. The most common side effect is diarrhea.